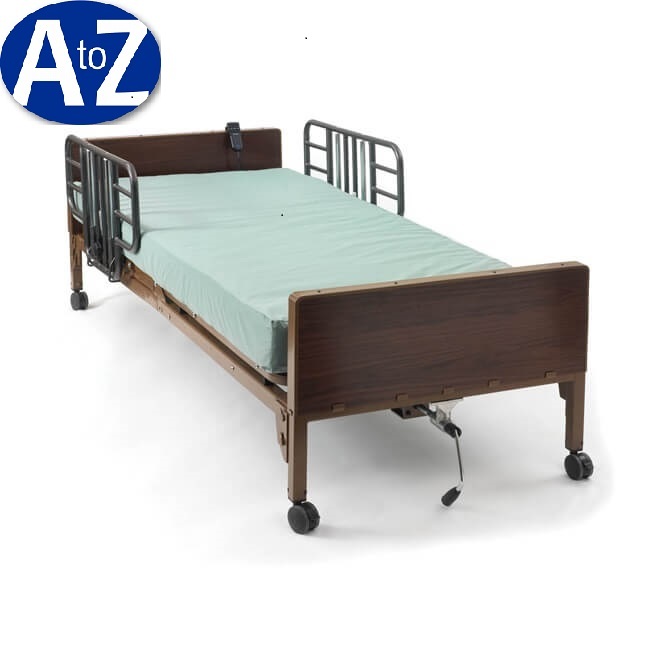 Renting a semi-electric hospital bed through A to Z Medical Equipment & Supplies couldn't be easier. Book Online or call 1-214-349-2869 to arrange a semi-electric hospital bed rental at your destination. We can deliver the semi-electric hospital bed to your hotel, residence, or convention - whichever will be most convenient for you. How Kind of Hydraulic Patient Lifts Do We Offer for Rent? We are happy to provide our customers with a standard chrome hydraulic paitent lift. Availability of equipment can vary, call us at 1-214-349-2869 to make sure we can accommodate your needs ahead of time. A to Z Medical Equipment offers Hydraulic Patient Lifts with weight capacities of up to 450 lbs.